The secret of the popularity of these cafes lies in spiritual cuisine, democratic atmosphere, as well as in a lot of bright recognizable details. Wooden clothespins with which a tea bag is attached to the cup, сompote cans in shopping bags, rare telephone sets - you will find all this only in «Kompot»! These cafes serve as an ideal place for breakfast but do not have a shortage of guests throughout the day. Here you should definitely try the local branded drink - compote, presented here with many variations. 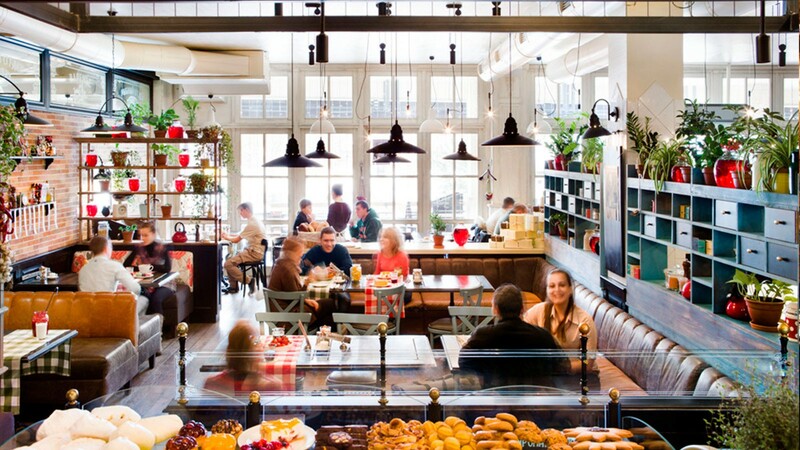 The first «Kompot» cafe in Kiev was opened by the franchise in 2015, and since 2016 already three «Kompot» cafes represent the Odessa gastro-culture in the capital. 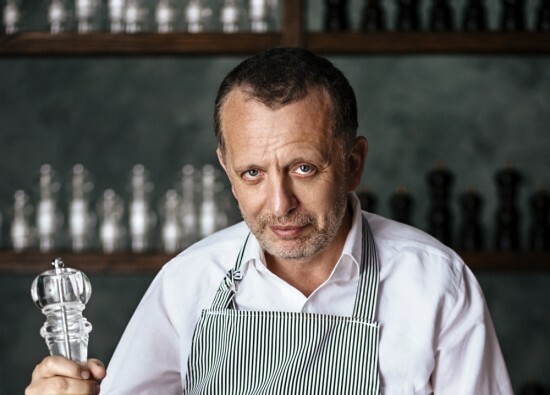 The first "Kompot" cafe in Kiev was franchised in 2015, and since 2016 already three "Kompot" represent Odessa gastro-culture in the capital.